Since the latest Marvel movie - Avengers Infinity War is out and selling hotter than the popcorns in the silver screen for now, we can't help but to share one of our party with Avengers cosplay character. 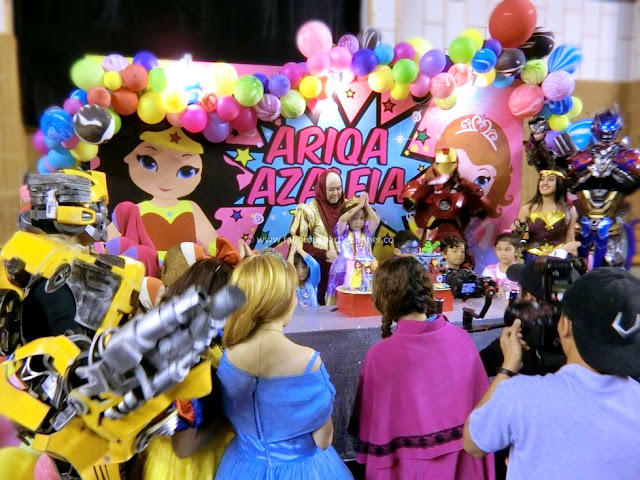 While in the latest Marvel film, Iron Man, Thor, the Hulk and the rest of the Avengers unite to battle their most powerful enemy yet -- the evil Thanos, Ariqa's birthday too had sparked an infinity war between the avengers against the disney princesses. 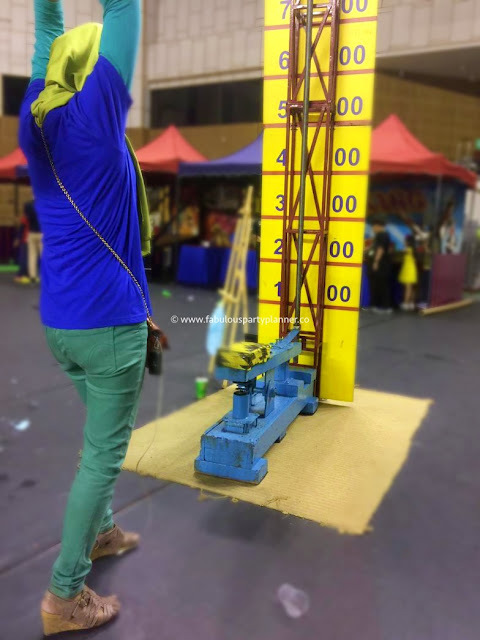 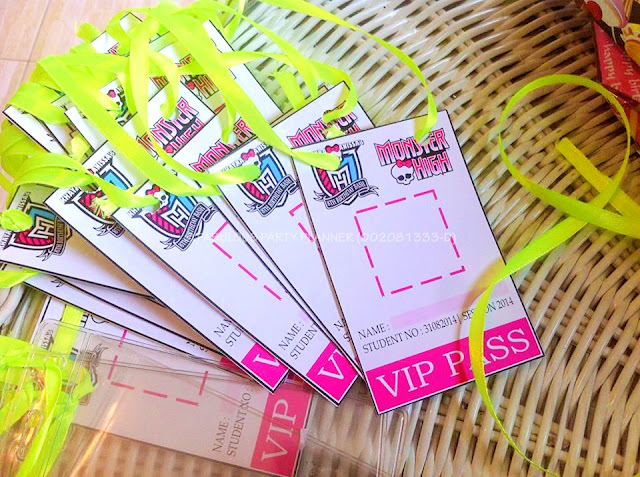 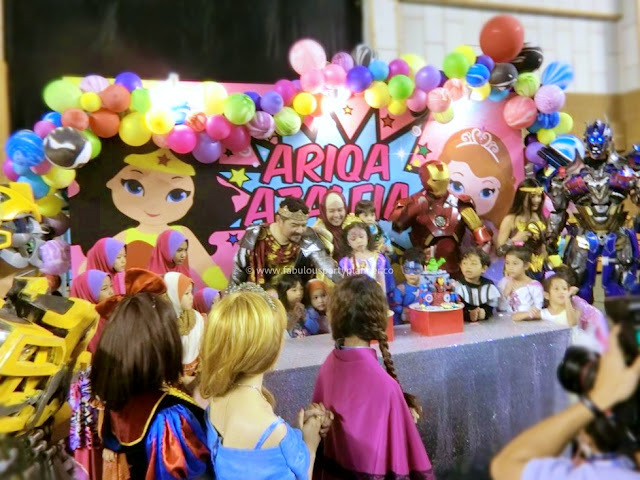 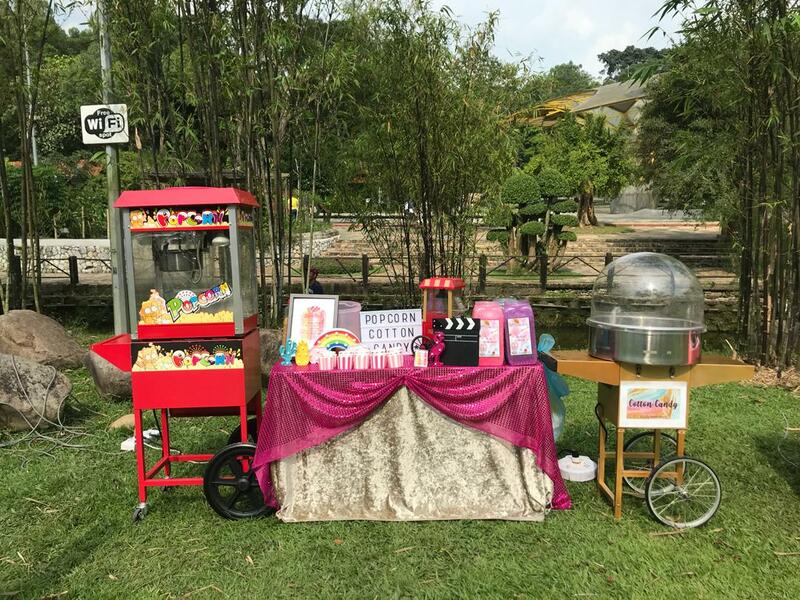 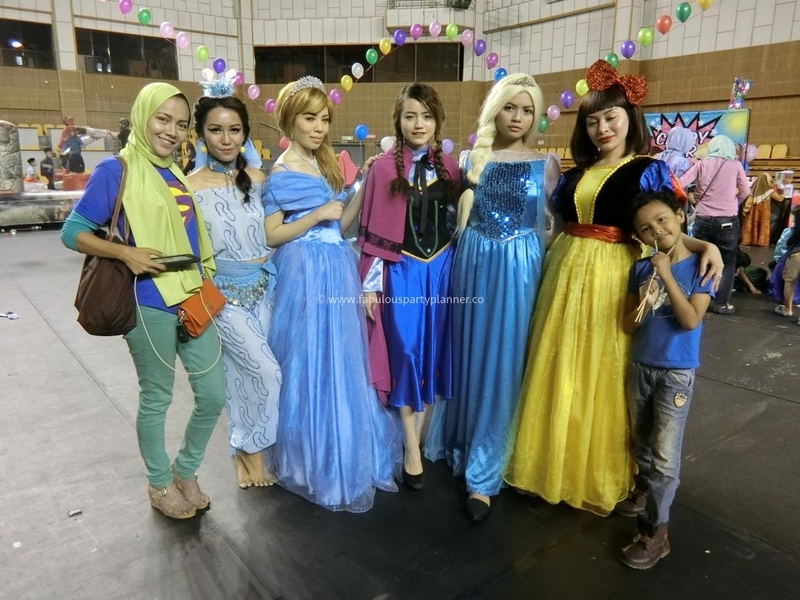 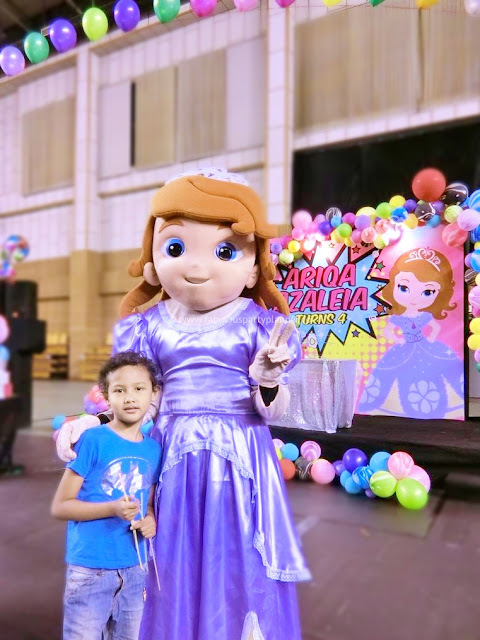 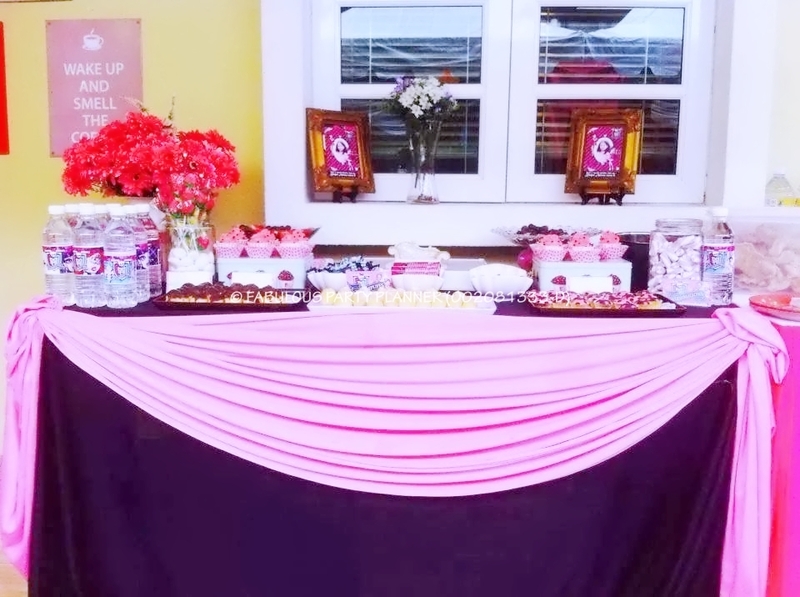 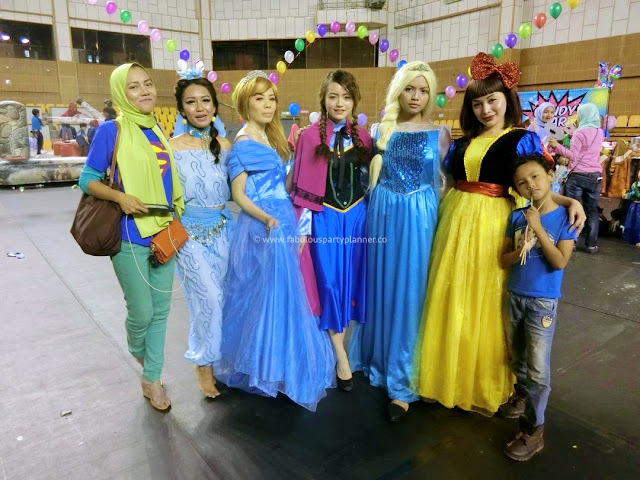 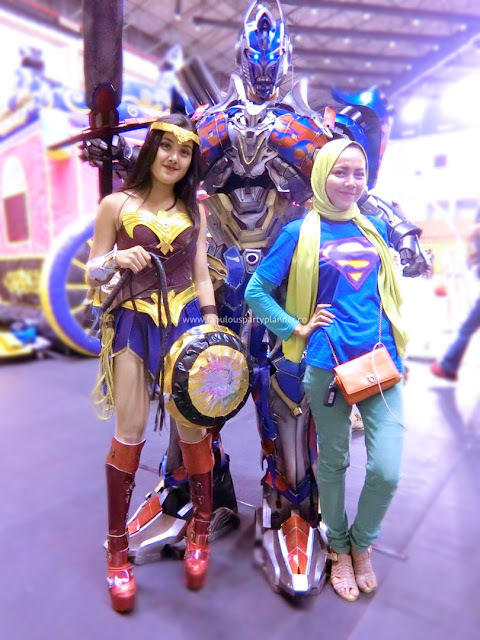 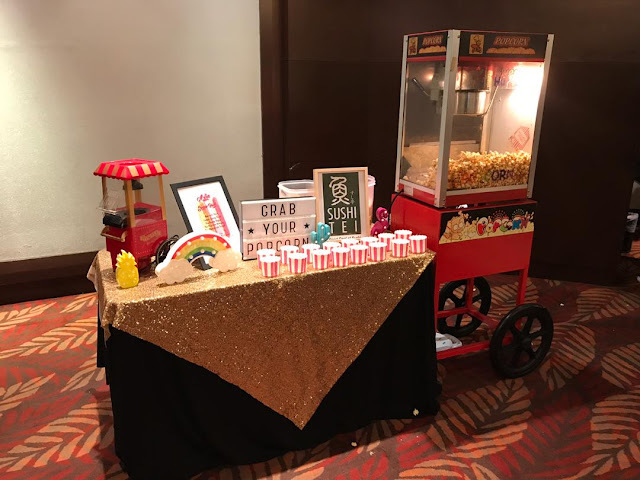 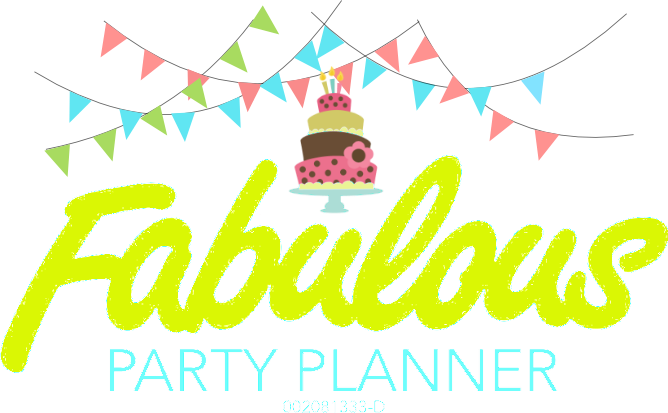 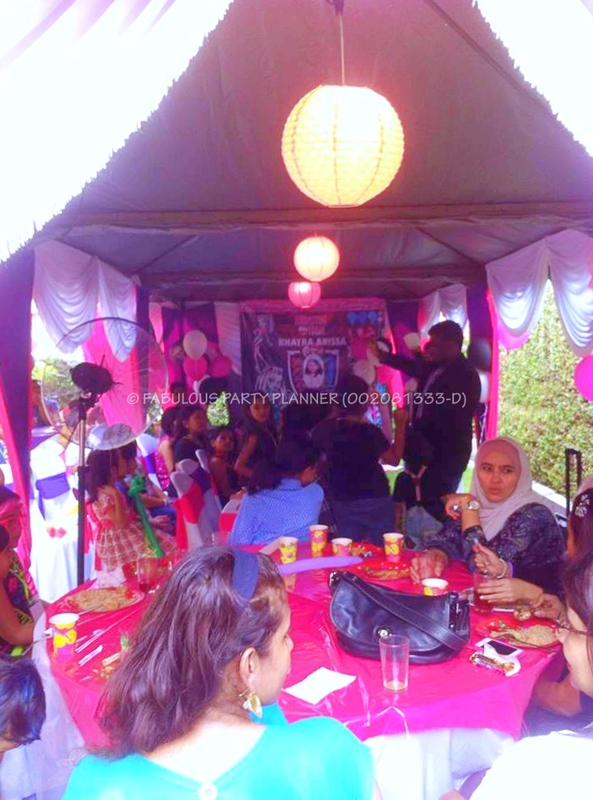 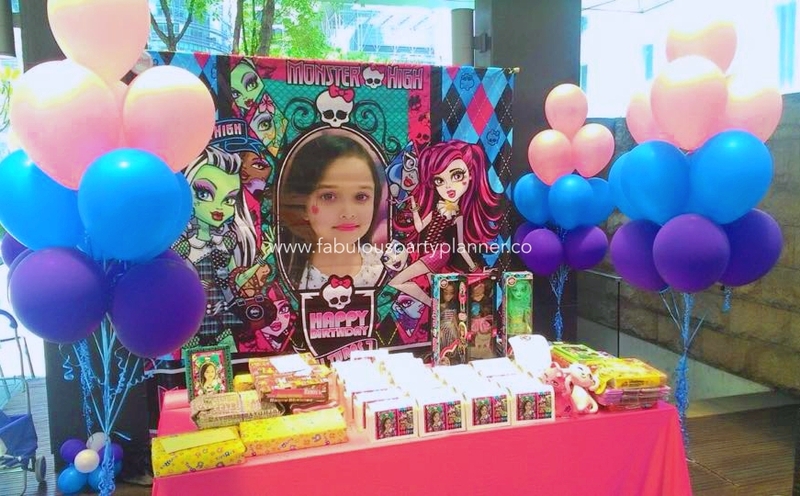 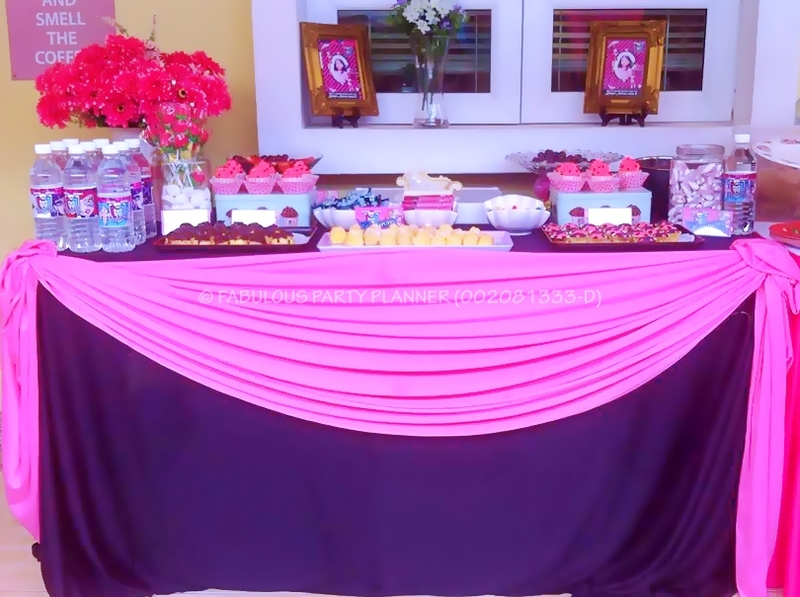 And just like the abundance of characters featured in the Infinity War, Ariqa's birthday celebration was one of the parties filled with the most jam packed programs, carnival games, free flow activities and abundance of entertainments aside from free flow food choices from a group of food truckers for a duration of 4 hours we have ever delivered for a birthday party. 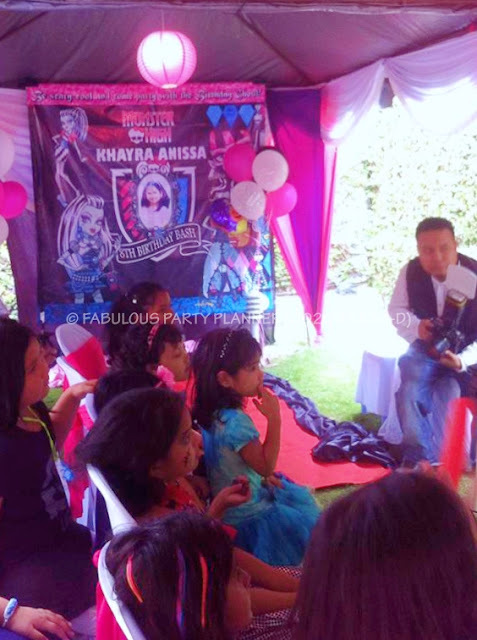 They even had a bus of unfortunate school children from a tahfiz school as their special guests. 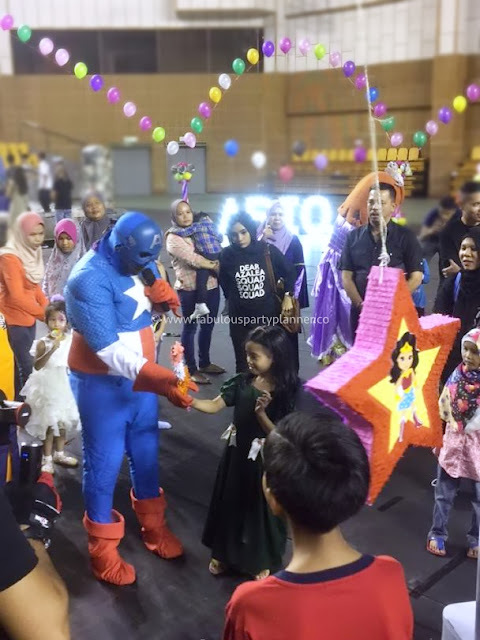 Captain America as the emcee assisting one of the participants to hit the Wonder woman pinata. 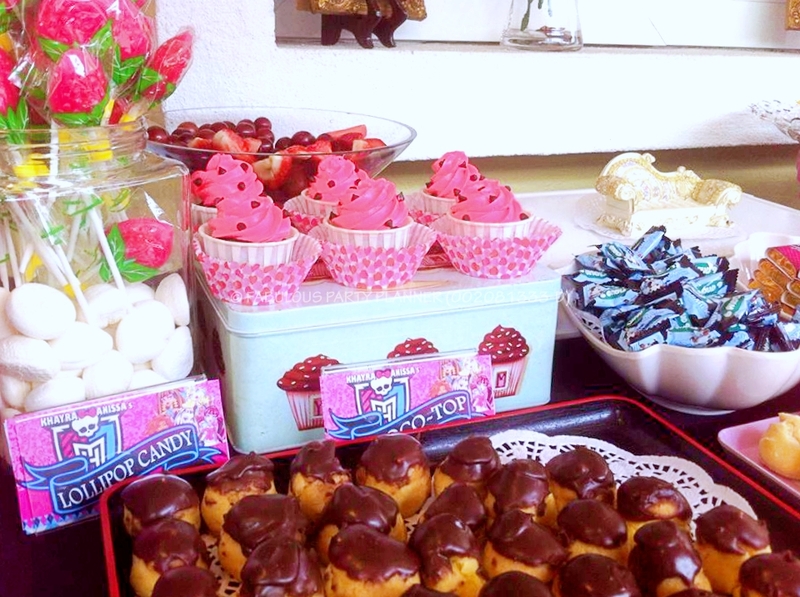 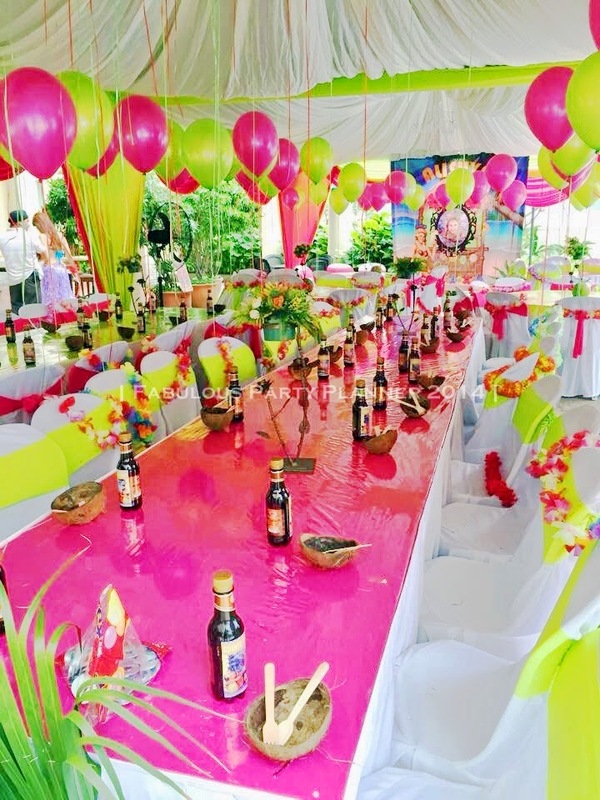 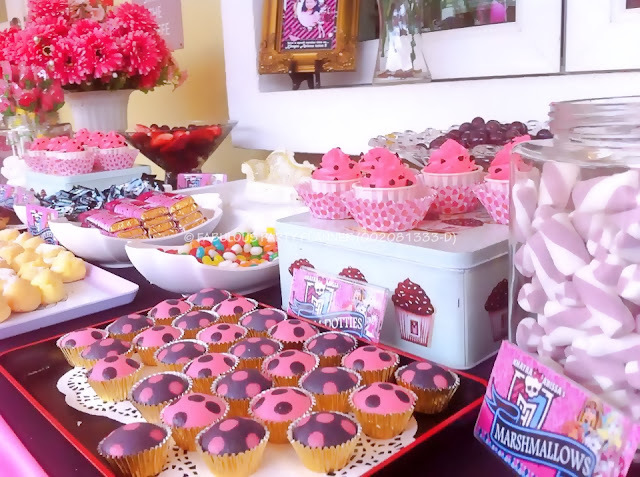 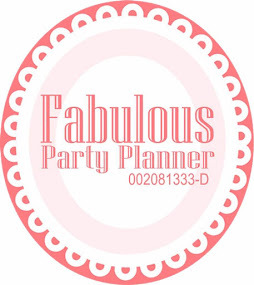 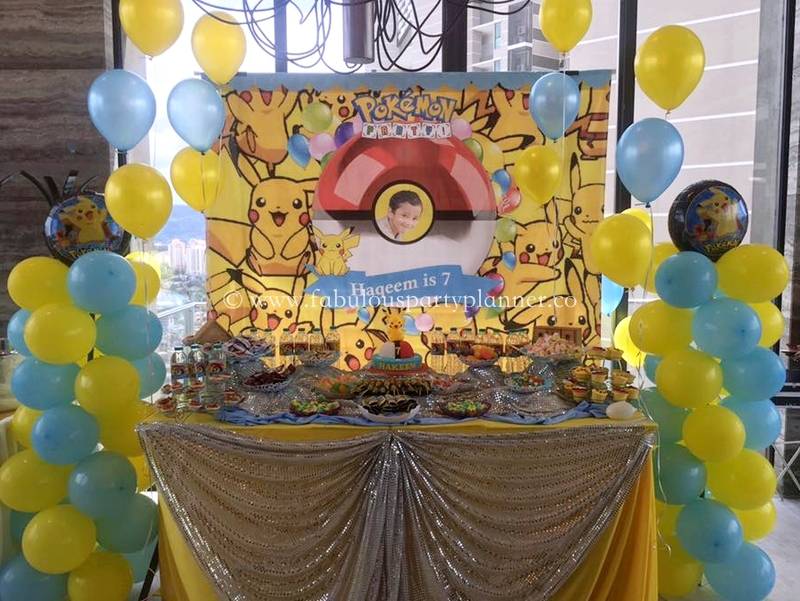 If your child is an avid Pokemon fan, then giving them a Pokemon themed birthday party is a sure-fire way to have a fun and memorable moment for them while they are growing up! 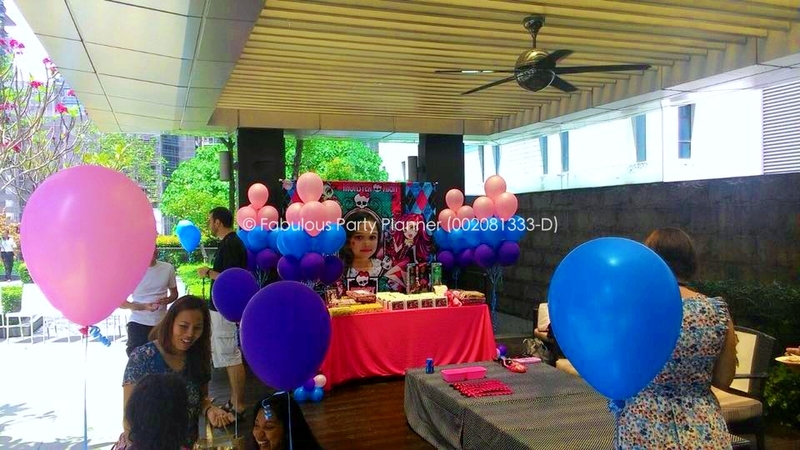 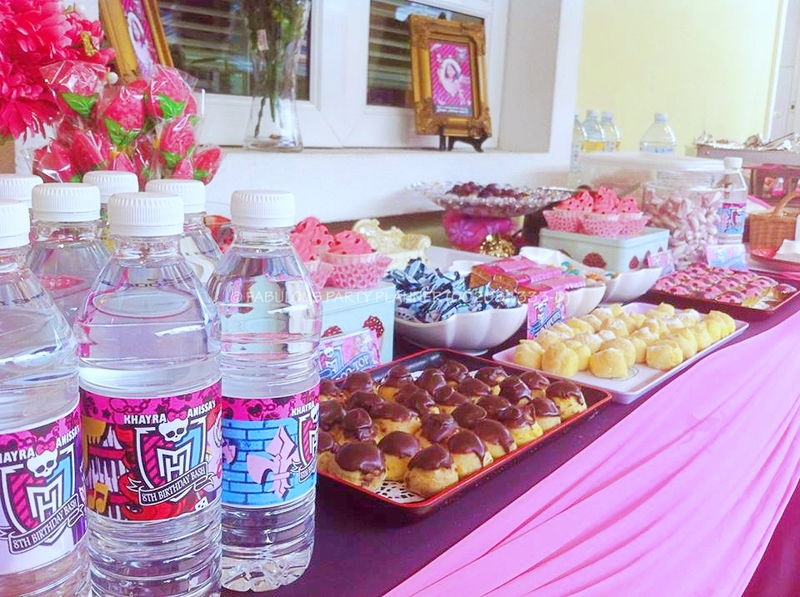 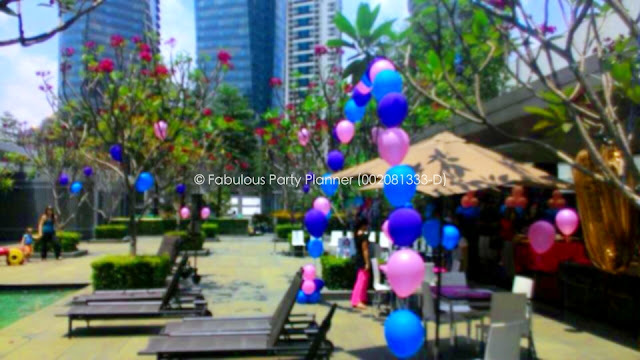 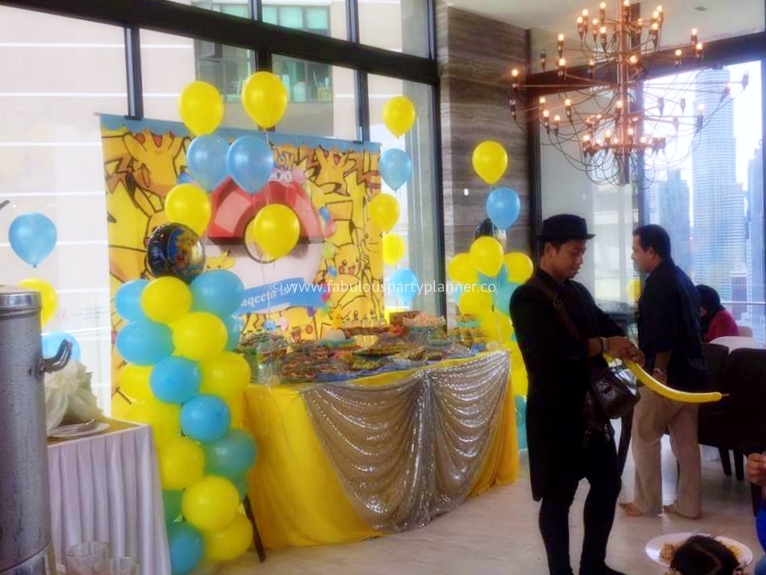 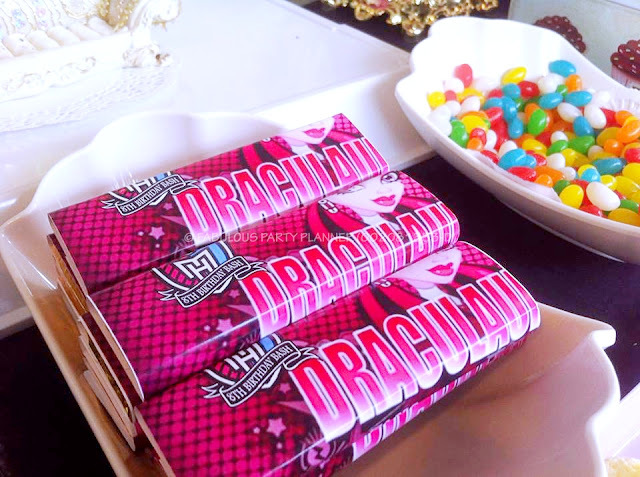 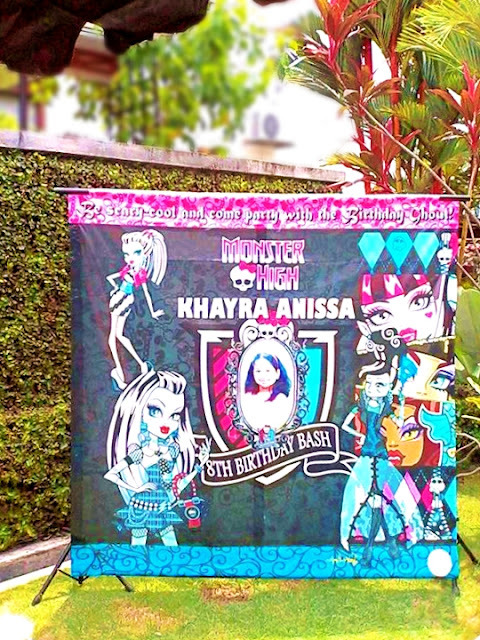 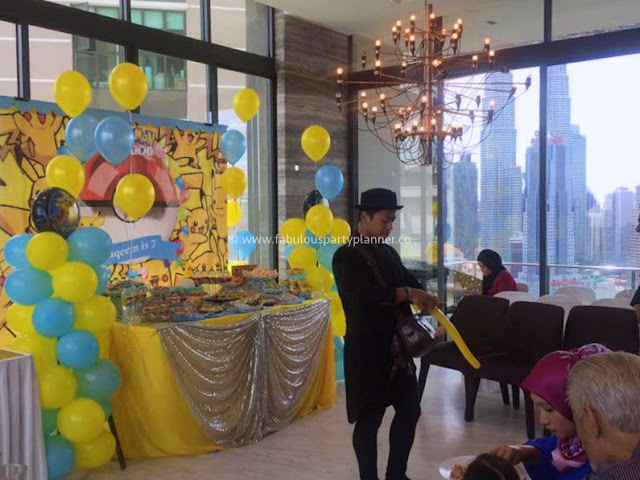 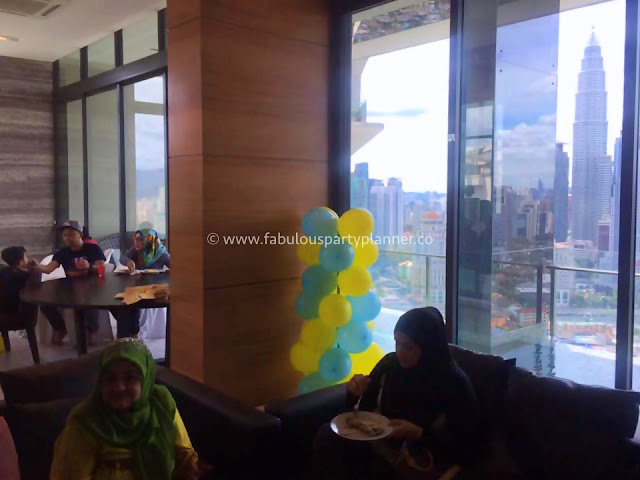 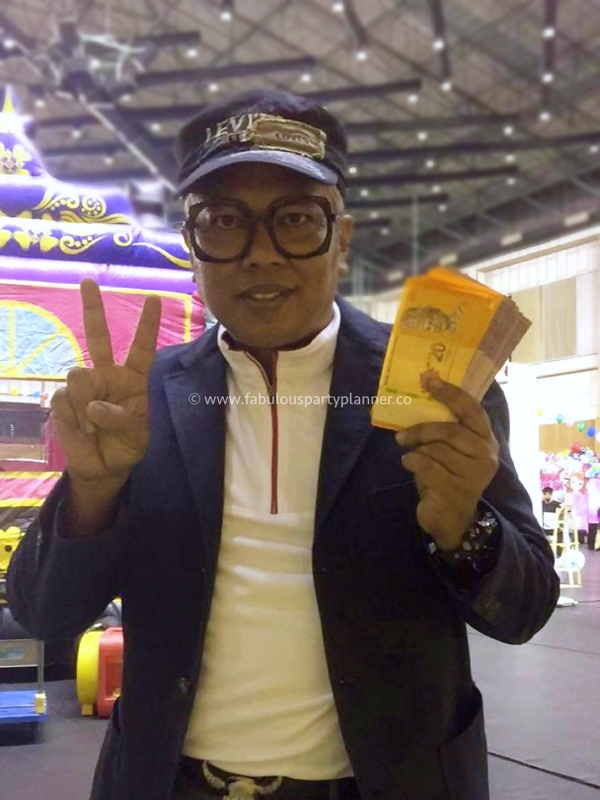 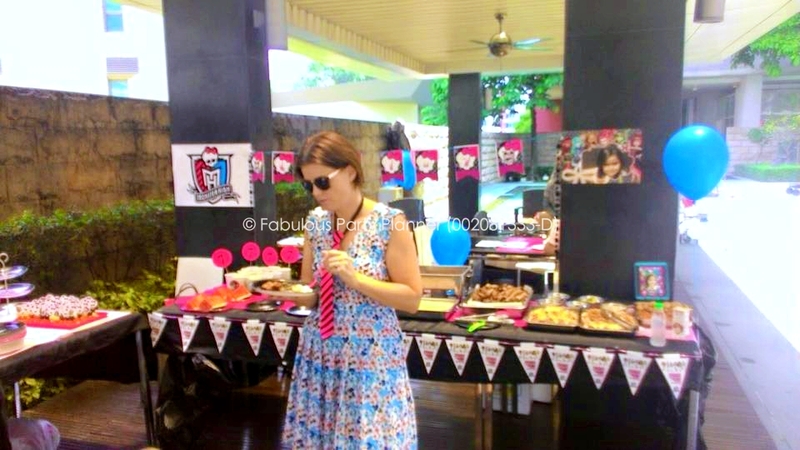 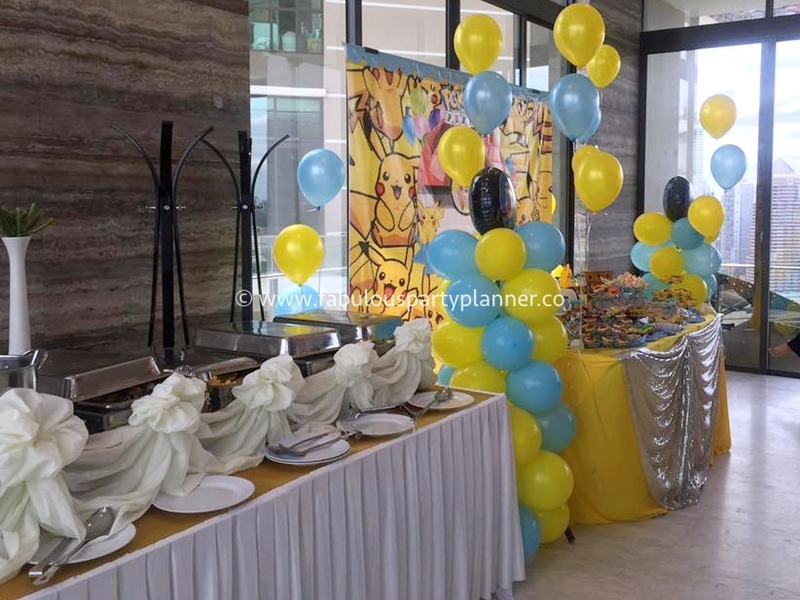 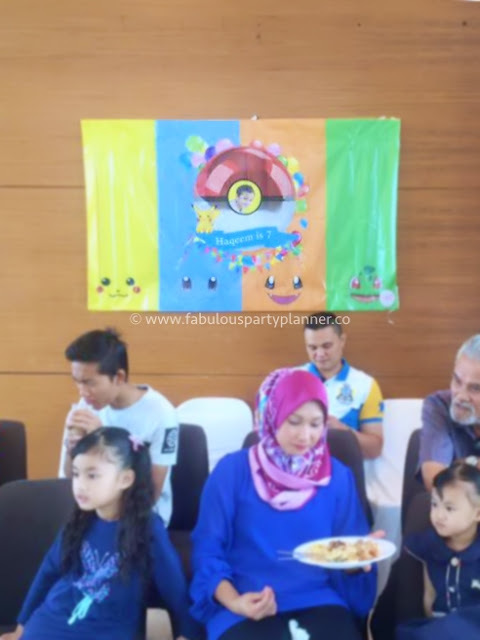 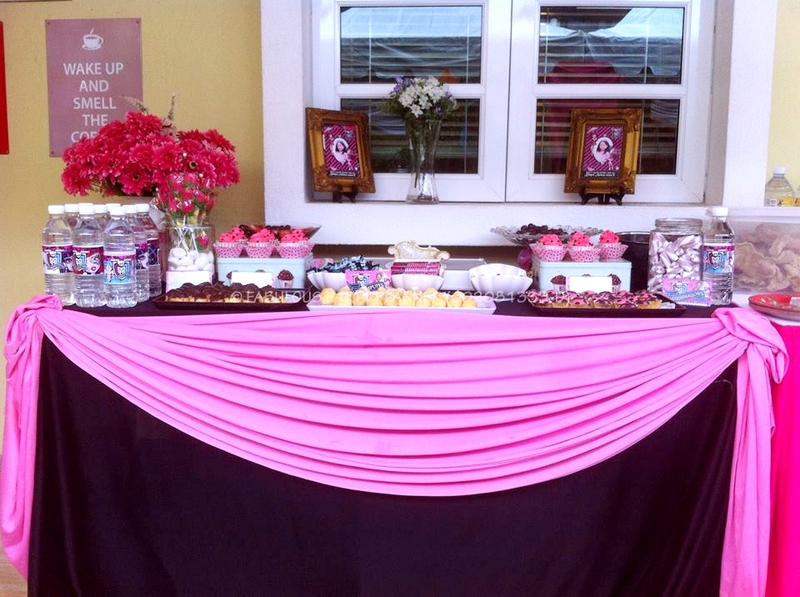 This is a Pokemon themed Birthday Party we did a few years ago at Setiasky Residences Kuala Lumpur but the posting was missing due to technical glitches. 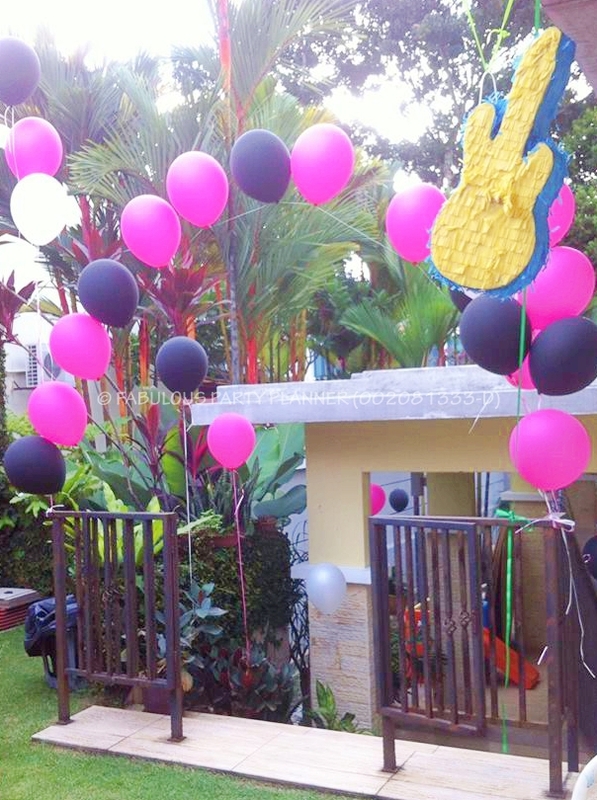 This was the second time for us to deliver work for the family. 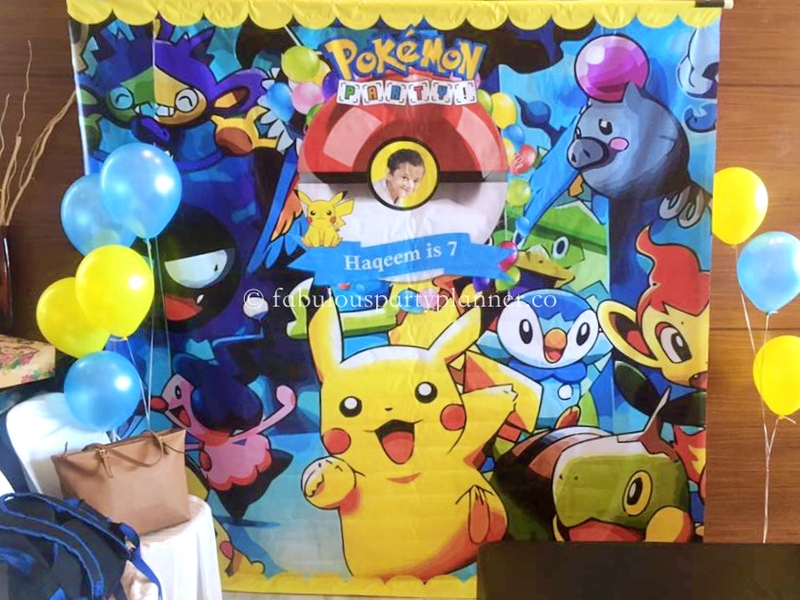 We are posting it again because Pokemon movie is going to be released sometime in ths May 2019!